Tickets: $22.50 to $25. Additional service fees apply to online purchases. 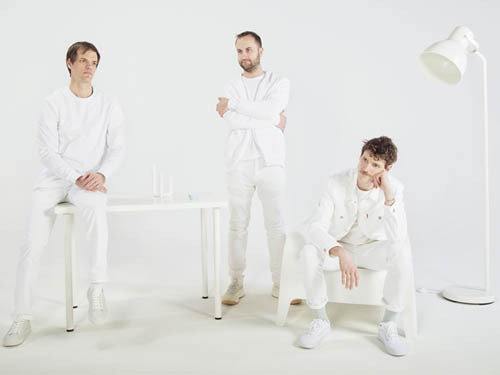 Houndmouth show scheduled for November 11th, 2018, in Montréal QC, at Café Campus has been canceled. Refunds available at the point of purchase.